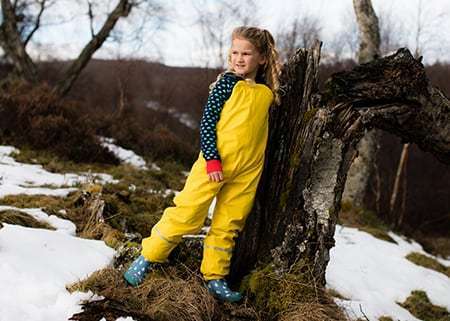 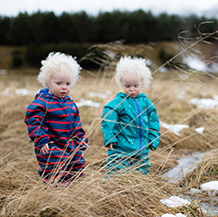 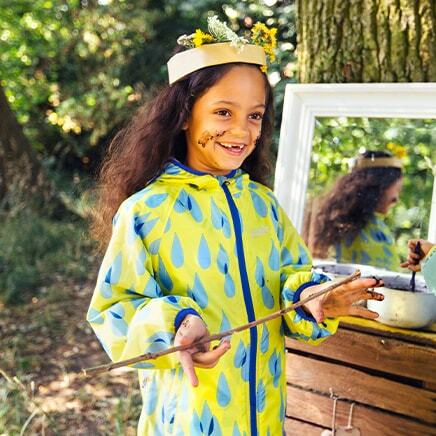 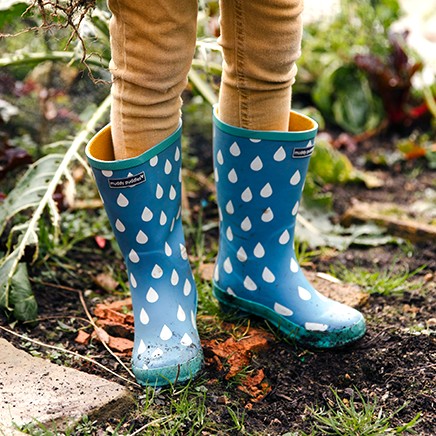 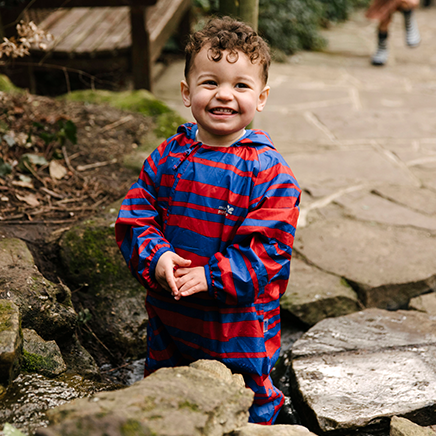 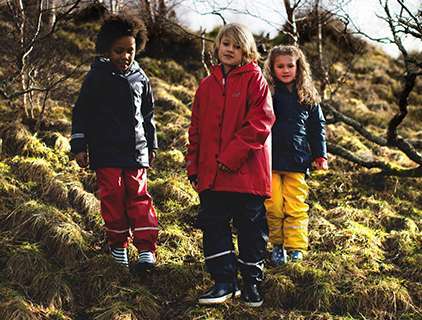 Classic for school and outdoor play the Puddleflex range keeps little ones warm and dry as they explore the outdoors. 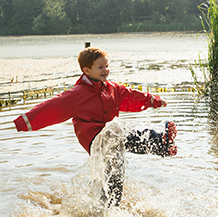 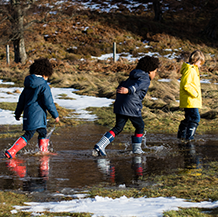 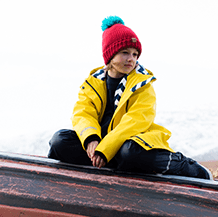 From jackets and trousers to wellies find everything you need to kit out young adventurers . 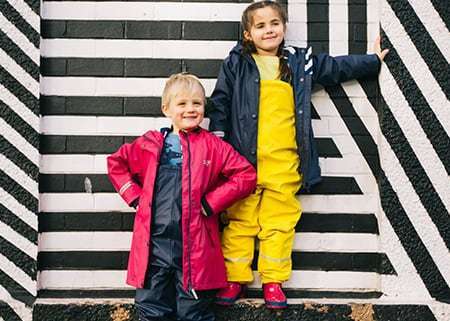 Our Puddleflex Jackets, All-in-Ones, Bib and Brace and trousers are all 10,000mm waterproof keeping little ones dry as they run and play on a rainy day. 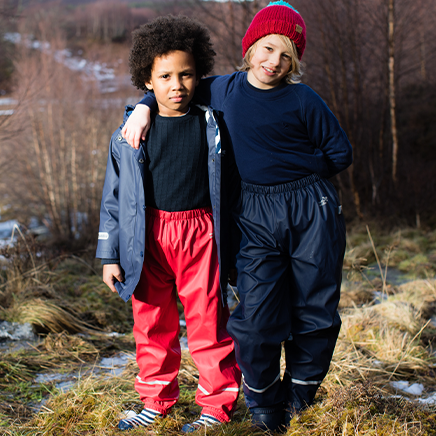 The range is fleece lined keeping them extra warm and has reflective trims for high visibility on wintry days.